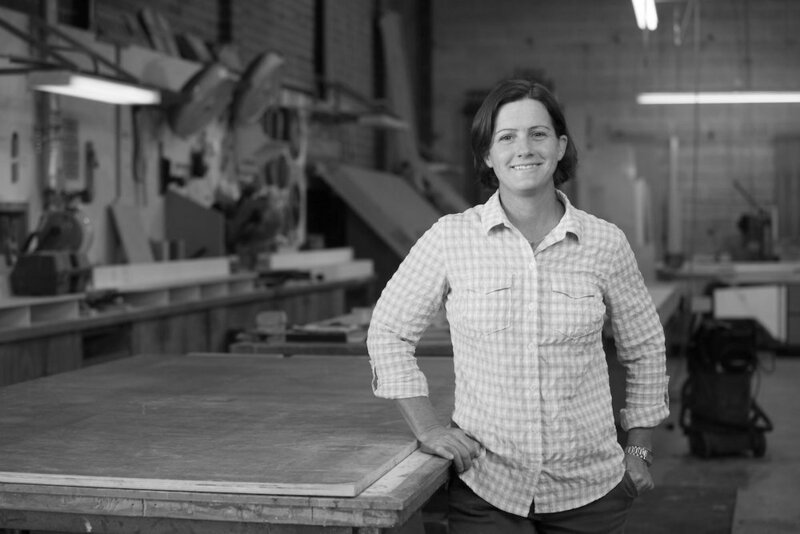 Meadors has focused on creating an environment where talented, passionate, and dedicated women and men have the freedom to creatively apply their skills to the architectural, design, and construction processes. Interested in Joining our team? click here to see our current openings.